Well, Brain Detox is officially over. Do I now have a clean, sparkly, creative brain? Life moves fast sometimes, doesn’t it? Brain Detox has made me slow down a little in what’s been a very fast month. I’ve been good at meditating every day (as you might expect) and looking at the sky; less good at getting any exercise. Although that’s been a benefit too: I’ve noticed how sedentary I’ve become, and how much I hate it. The revelation for me has been reading again. It’s a habit I’ve fallen out of since Bert was born, and I’ve loved spending an hour with a book instead of flicking grouchily through the channels, wondering why there’s nothing interesting on. 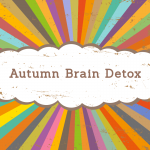 But overall, I think the main impact of Brain Detox – for me – has been the realisation that I need to keep on fitting moments of mental repose into my days. I hated ‘The Artist’s Way‘ when I read it (if felt over-prescriptive to me, as if creativity were one, specific thing), but I’m going to use one of its phrases anyway: I need to keep on ‘filling the well.’ I used to do it a lot, and lately I’ve told myself that I don’t have the time. But, actually, it’s crucial to me. 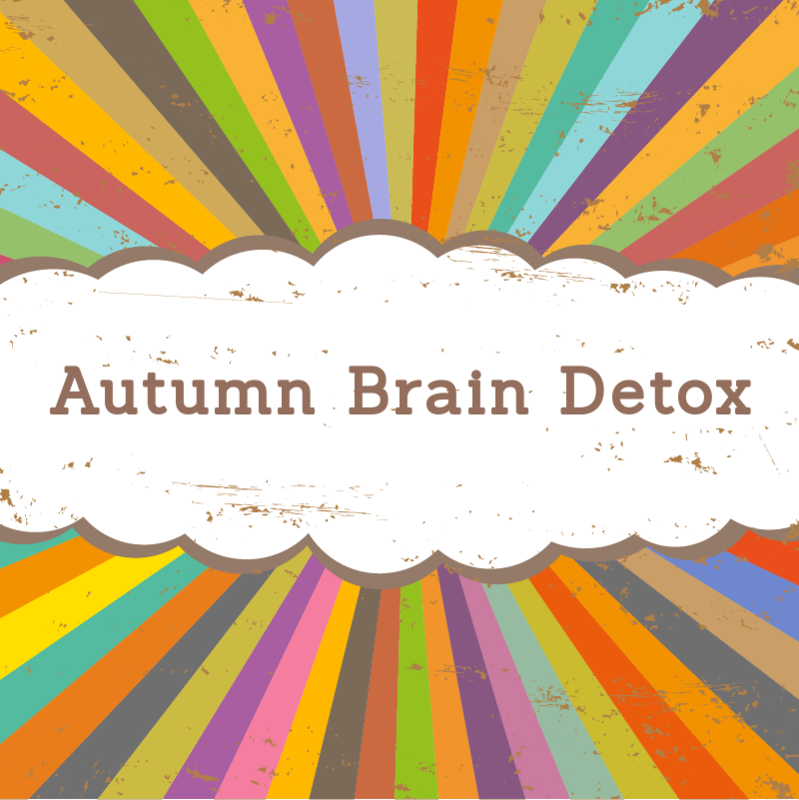 What did you learn – good and bad – from Brain Detox?